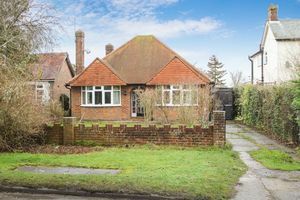 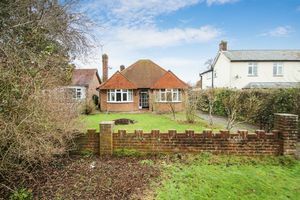 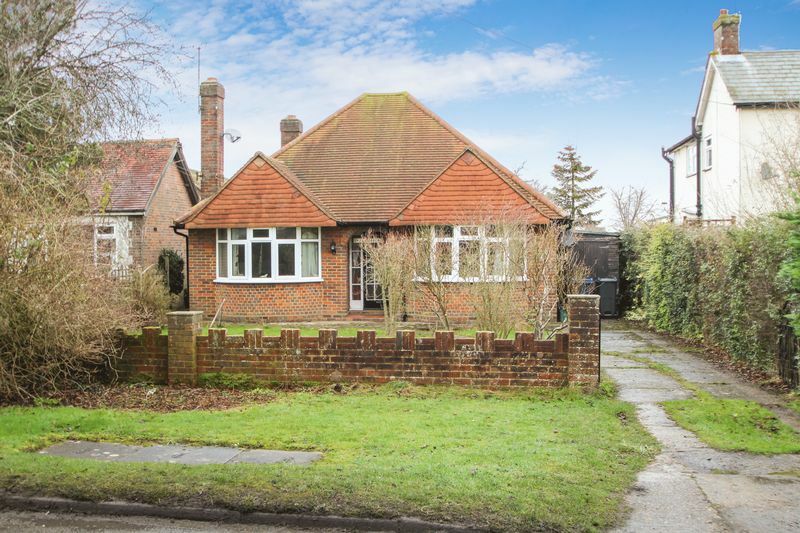 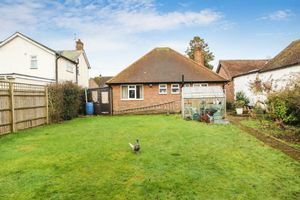 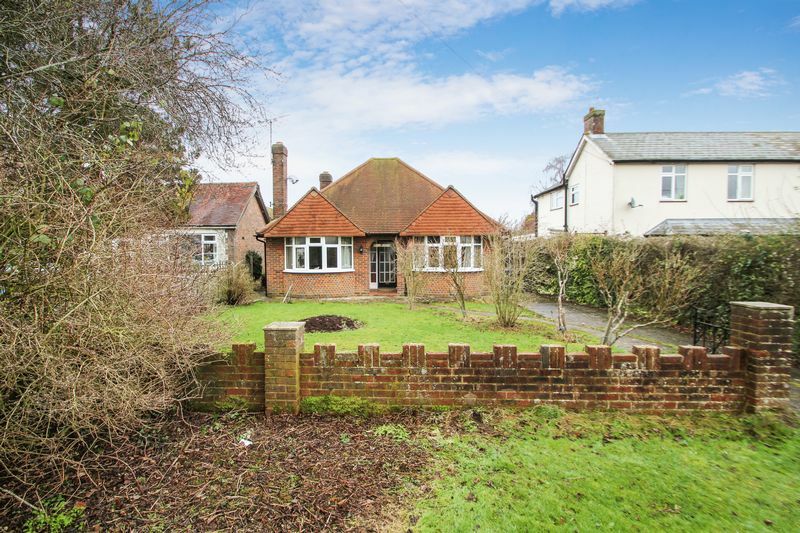 A rare and wonderful opportunity to acquire an original 1950's built detached bungalow, coming to the market for the first time since it was built and offering scope for extension, improvement or redevelopment (STPP). 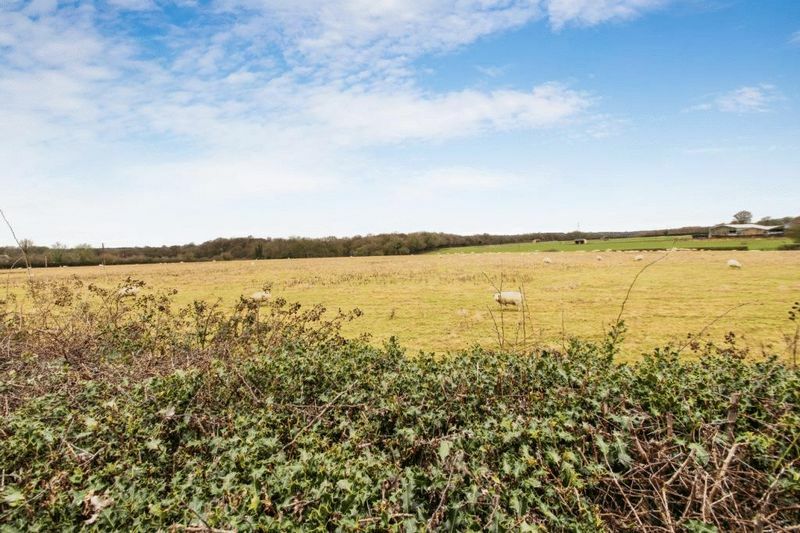 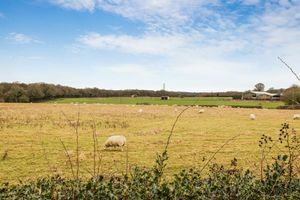 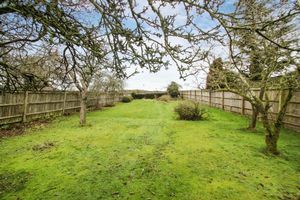 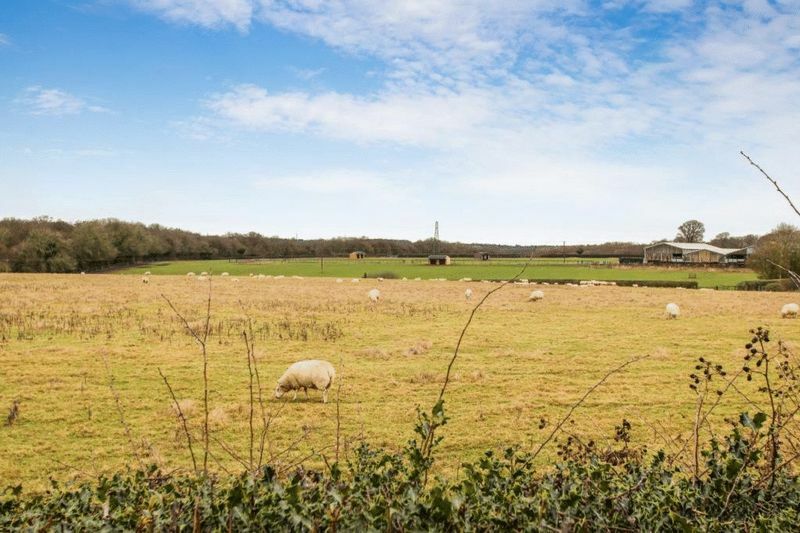 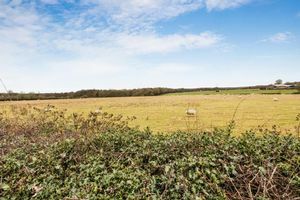 Enjoying a plot length of 257ft (with a plot size of 1/4 of an acre) and adjoining open countryside to the rear. 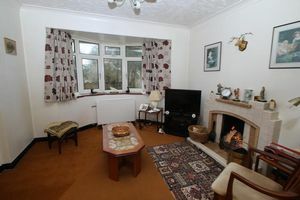 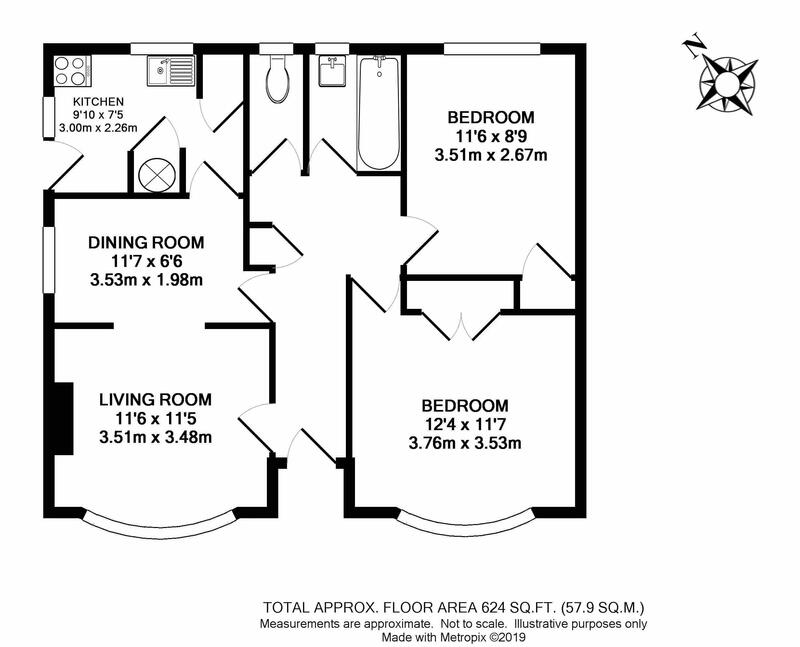 The accommodation in brief comprises; entrance hall, bay windowed living room with open fire, dining area, kitchen, two bedrooms, bathroom and separate toilet. 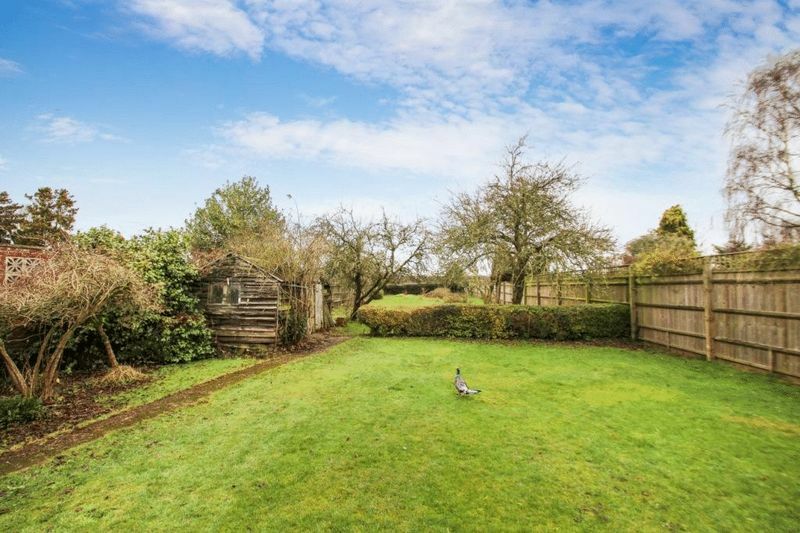 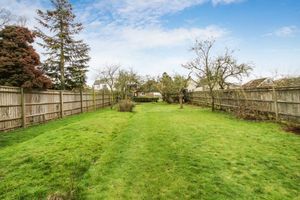 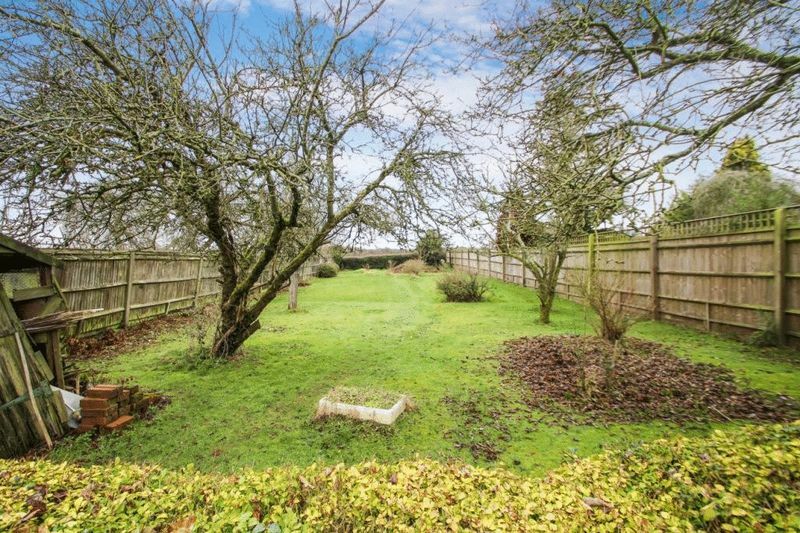 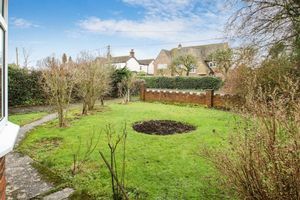 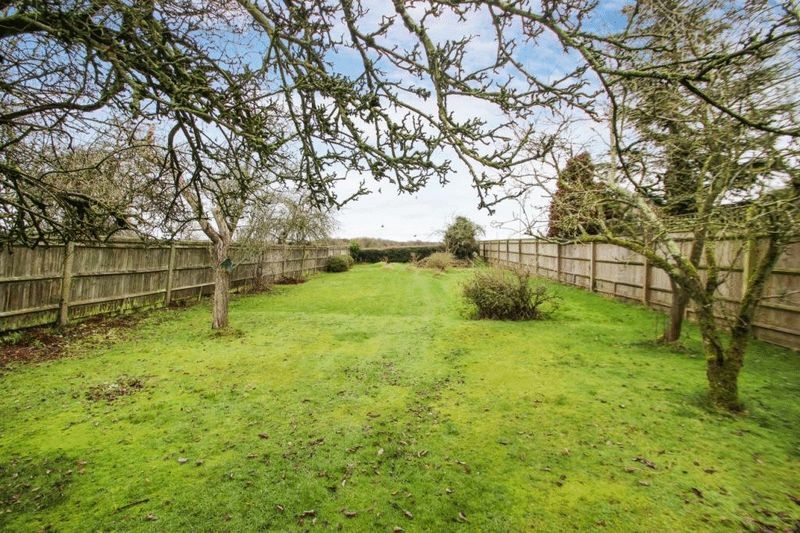 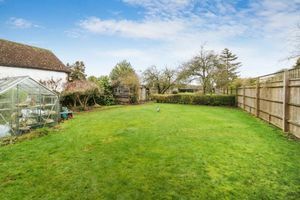 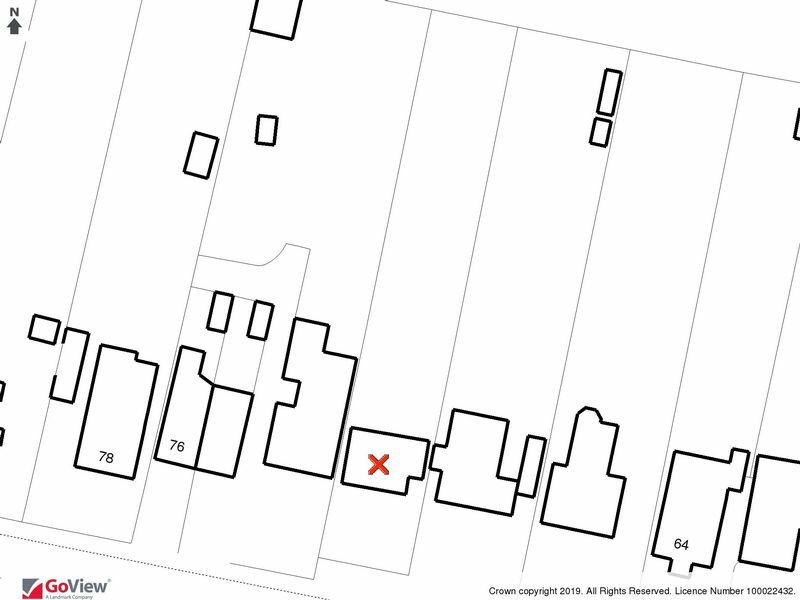 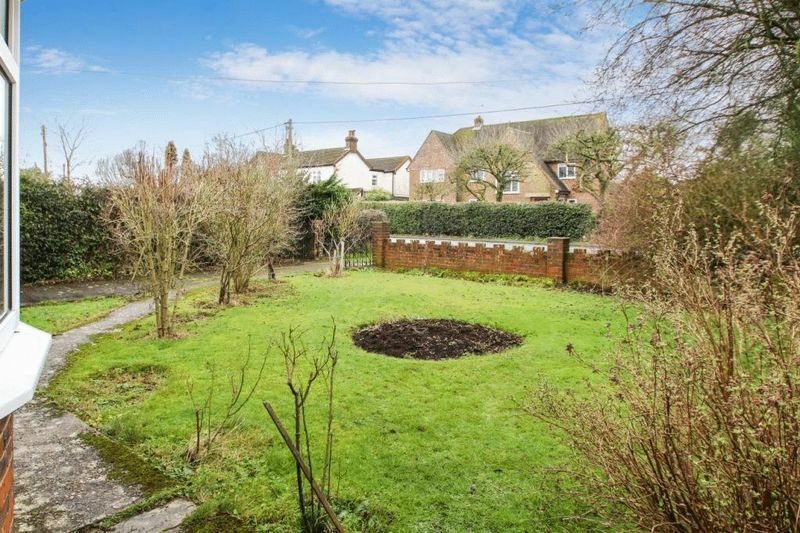 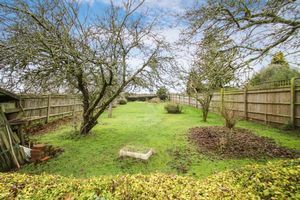 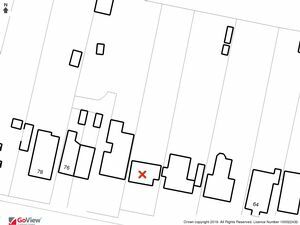 Level plot which is private and well enclosed with numerous outbuildings. No Upper Chain!